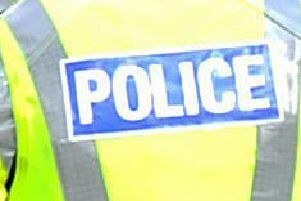 A Bellshill man with a history of domestic violence has been sentenced to three years in prison for repeatedly breaching a non-harassment order. 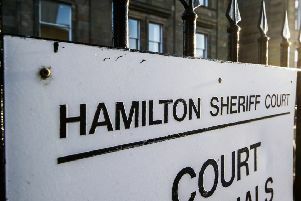 At Hamilton Sheriff Court this week Thomas McTavish pled guilty to repeatedly telephoning and writing to his victim, as well as going to her home on a number of occasions, all in breach of the order. The offences took place between November 2016 and August 2018, with the latest being committed whilst he was in prison. Detective Inspector Gary Irving, from the Lanarkshire Domestic Abuse Investigation Unit, said: “McTavish was sentenced for a number of domestic abuse related offences in November 2011 and a five-year non-harassment order was imposed in order to protect his ex-partner. “He broke the terms of this order by repeatedly contacting his ex-partner by telephone and letter, turning up at her home which understandably caused her significant fear and alarm.